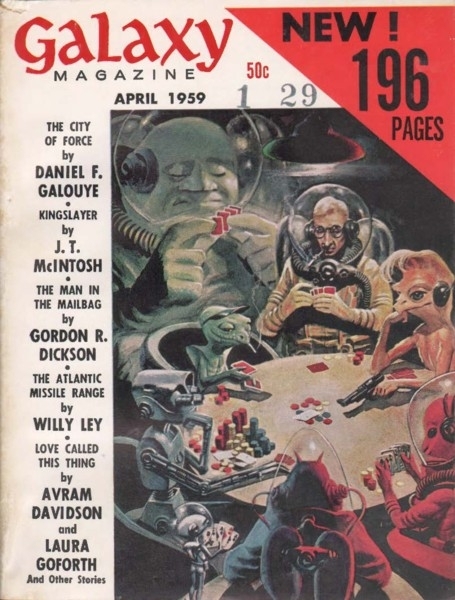 Cordwainer Smith was the pen-name used by American author Paul Myron Anthony Linebarger (July 11, 1913—August 6, 1966) for his science fiction works. Linebarger was a noted East Asia scholar and expert in psychological warfare. Linebarger also employed the literary pseudonyms "Carmichael Smith" (for his political thriller Atomsk), "Anthony Bearden" (for his poetry) and "Felix C. Forrest" (for the novels Ria and Carola). He died of a heart attack in 1966 at Johns Hopkins University Medical Center in Baltimore, Maryland, at age 53. A notable characteristic of Linebarger's science fiction is that most of his stories are set in the same fictional universe, with a unified chronology. Some anthologies of Linebarger's fiction include a chart, with each of his stories inserted into the appropriate slot in the timeline. All his writings suggest a rich universe developing over a long period of time, but leave much to be guessed at by the reader. Linebarger's stories are unusual, sometimes being written in narrative styles closer to traditional Chinese stories than to most English-language fiction, as well as reminiscent of the Genji tales of Lady Murasaki. The total volume of his science fiction output is relatively small, because of his time-consuming profession and his early death. 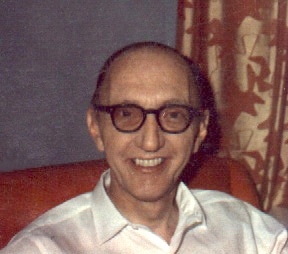 Smith's works consist of: a single novel, originally published in two volumes in edited form as The Planet Buyer, also known as The Boy Who Bought Old Earth (1964) and The Underpeople (1968), and later restored to its original form as Norstrilia (1975); and 32 short stories (collected in The Rediscovery of Man (1993), including two versions of the short story "War No. 81-Q").--Wikipedia. Epub 20170445.epub If you cannot open a .mobi file on your mobile device, please use .epub with an appropriate eReader. Mobi/Kindle 20170445.mobi Not all Kindles or Kindle apps open all .mobi files.